If convicted, he faces 25 years to life in a state prison. 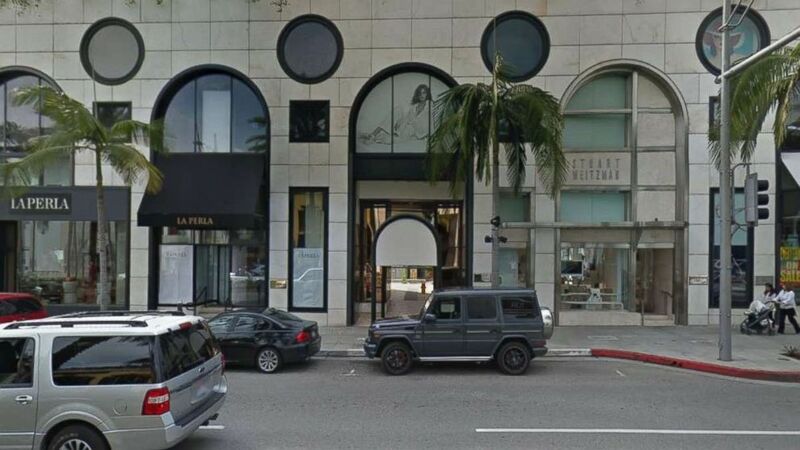 camera (Google Maps) Rodeo Drive Plastic Surgery Center in Beverly Hills, Calif.
A anesthesiologist in Beverly Hills has been charged with murder in connection with a patient's fatal overdose, Los Angeles prosecutors announced Thursday. Stephen Kyosung Kim, 53, was working at the Rodeo Drive Plastic Surgery Center on Sept. 26 when he allegedly administered the medicine to the patient, 71-year-old Mark Greenspan, to help sedate him, according to a press release from the Los Angeles County District Attorney's Office. Prosecutors accuse Kim of injecting himself with drugs during the procedure and then later giving Greenspan a lethal dose of Demerol, a narcotic used to treat pain, while he was in the recovery room. Greenspan then went into cardiac arrest and died, according to the district attorney's office. Kim was arrested Wednesday by the Beverly Hills Police Department and booked into a Los Angeles County jail, court records show. He was released after he posted a $1 million bail. 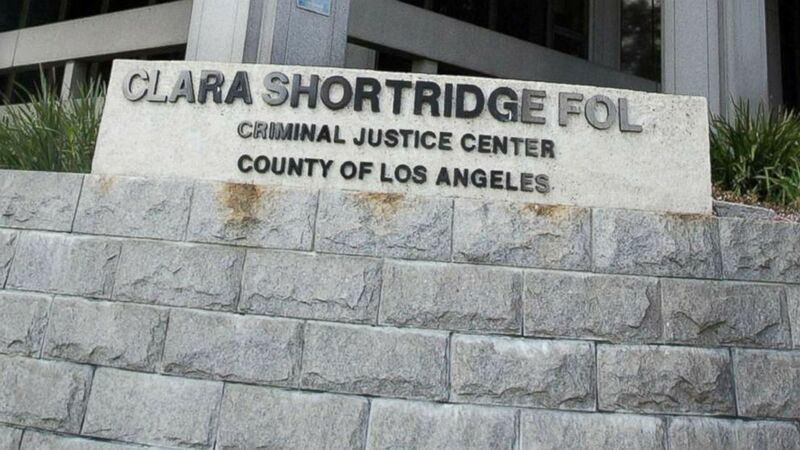 (Clara Shortridge Foltz Criminal Justice Center, ) The Clara Shortridge Foltz Criminal Justice Center County of Los Angeles, March 2, 2004. Kim is expected to be arraigned today at the Clara Shortridge Foltz Criminal Justice Center in downtown Los Angeles, prosecutors said. It is unclear whether he has entered a plea or retained an attorney. If convicted, Kim faces 25 years to life in a state prison. ABC News could not immediately reach Kim or the surgery center for comment.